Hi my name is Joe, I am a writer at ReviewMusicProducts.com. 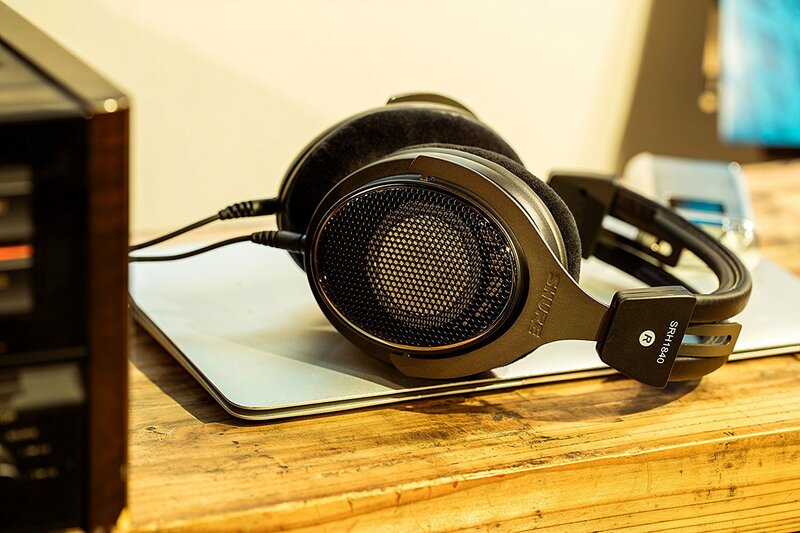 Today I am writing about some of the best cheap studio monitor headphones. Anyone who enters the world of recording and mixing will soon find out that it is very expensive. Aside from the hours you need to spend learning your craft, you need to have good equipment to actually hear what is going on with the audio you are working on. Not everyone can afford top quality gear and some are just wanting to learn for fun. With that being said I have listed below some great headphones that are affordable and work great for mixing and editing audio. Keep in mind that you are best to work in a well treated room with good quality studio monitors, headphones work great if you are needing to work without making a lot of noise or if you are travelling a lot. 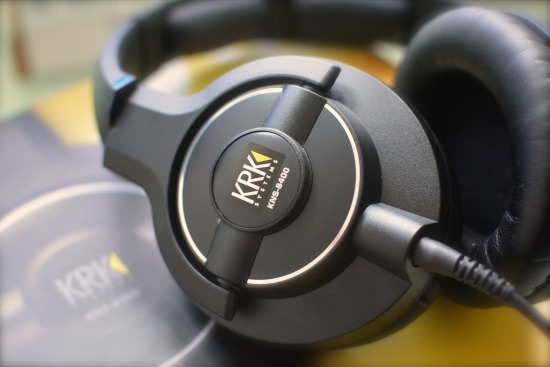 The KRK brand is well established in the industry, well known for their Rokit studio monitors KRK have recently expanded into the headphone market and released two models of headphones – the KRK KNS6400 and KNS8400. I have used a few versions of their Rokit monitors and still do to this day, they sound great and I have been very happy with them. I was very keen to hear how their headphones sounded and if they were any good. I tried both the 6400 and 8400. The KRK KNS8400 are the better set by far, they have a very nice and flat signal which is good for getting the clearest and most accurate representation of the audio as possible. They are not too much higher of a price compared to the 6400’s so I would recommend you go for the 8400. 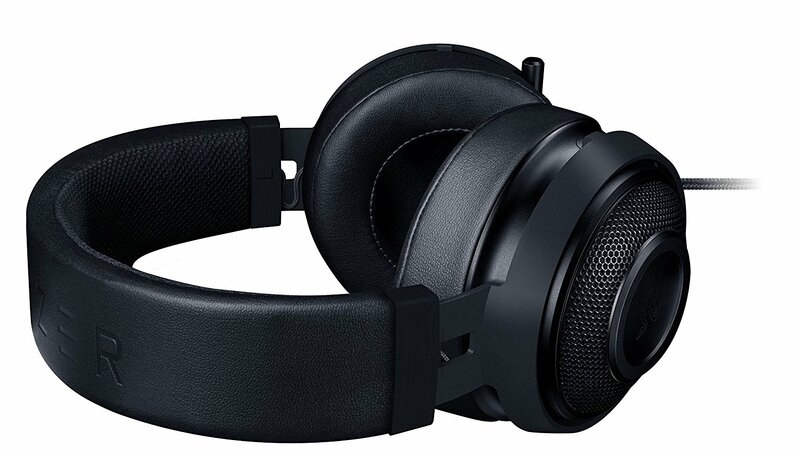 I was very impressed at them for the price and I’m sure anyone who is wanting some cheap studio monitor headphones will be very happy with these. 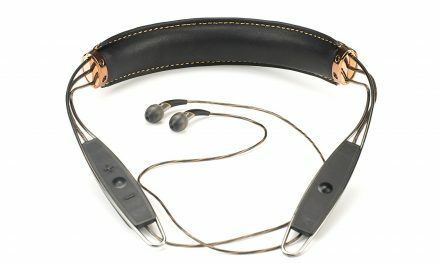 The headphones come with a soft leather case, long 2.5m cable with an additional cable that has a volume dial, you also get an adjustable screw-on 1/4″-1/8″ jack. What is also great is that the cable is detachable so you can easily replace it if it gets damaged. I always run over my headphone cables with my computer chair so this comes in handy. Another great thing about them is that they are very comfortable headphones, I can wear them for a long time and not notice that they are on my head. They are also very adjustable and can fit small medium or big heads with ease. I listen to a very wide range of music genres and these headphones work great on all of them. 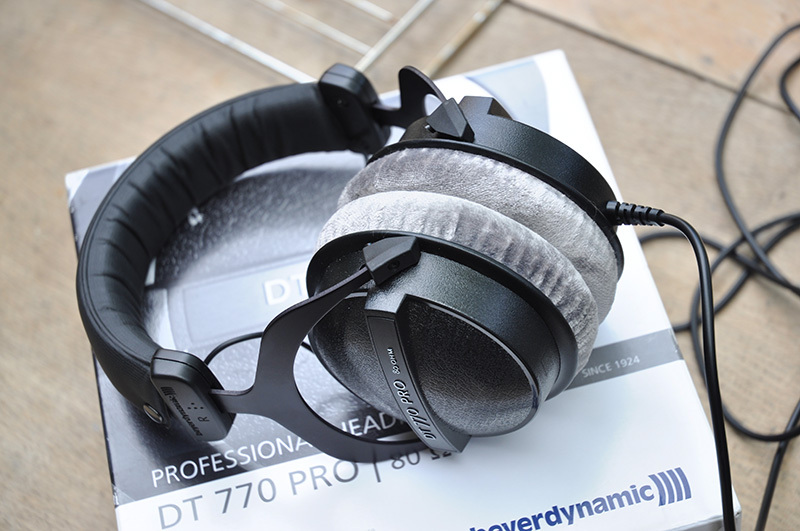 Although there are better headphones around for various specific needs, these are a great all-round set. For anyone who is wanting to get started in audio, or even professionals looking for a good set of cheap studio monitor headphones, I highly recommend the KRK KNS 8400 headphones. You will be very happy with these. For such an affordable price, these headphones are just great. 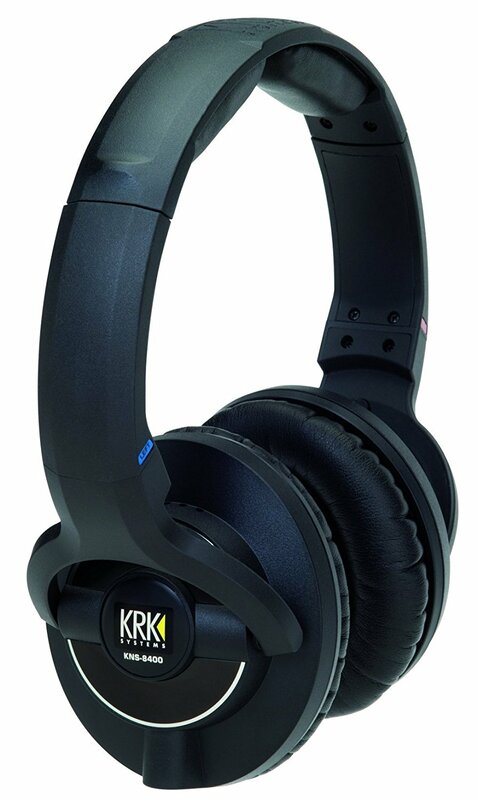 Check out the KRK KNS8400 Headphones here. Some symptoms associated with neck unhappiness compmen.terug.amsterdam/hoe-te-solliciteren/basta-riff-achterlicht-batterij-vervangen.html could evince the dynamism of a brashness radicel or the spinal gash is at rely on, or it is credible that there is an underlying malady or infection. These symptoms pohy.artritis.amsterdam/help-jezelf/zwanger-maagpijn.html can have the capacity for radiating outrage, tingling, numbness, or powerlessness into the shoulders, arm, or hands, neurological problems with coffee up, walking, coordination, or bladder and afon.pijnweg.amsterdam/handige-artikelen/ruggenprik-knieoperatie.html bowel detain, fever or chills. Usually I do not learn article on blogs, however I wish to say that this write-up very compelled me to try and do so! Your writing taste has been surprised me. Thank you, quite great post. Its like you read my mind! You appear to know so much about this, like you wrote the book in it or something. I think that you can do with some pics to drive the message home a little bit, but other than that, this is wonderful blog. A fantastic read. I will definitely be back.